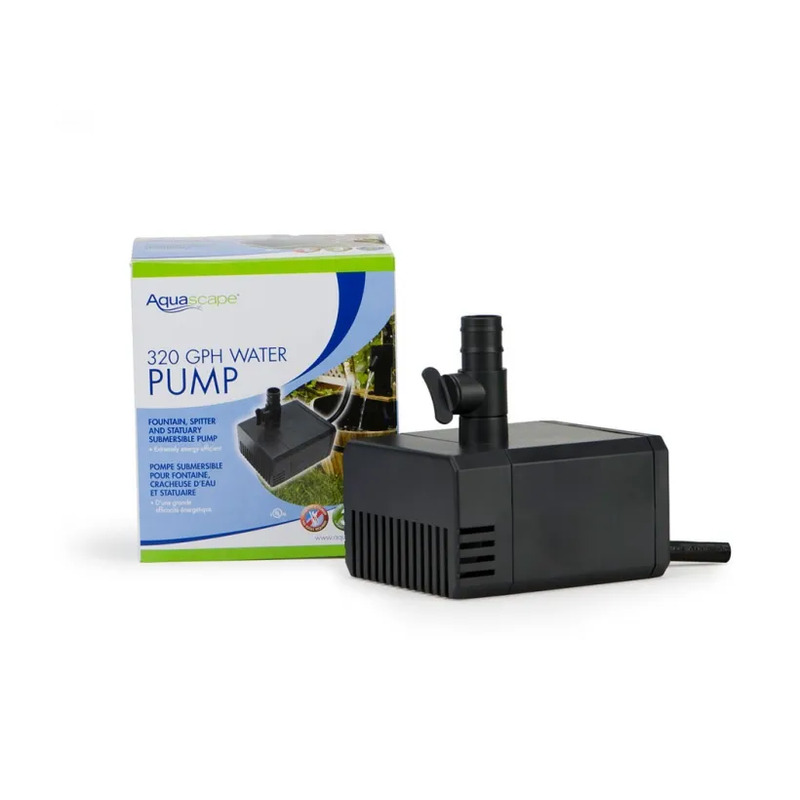 320 GPH Water Pump - Aquascape, Inc. 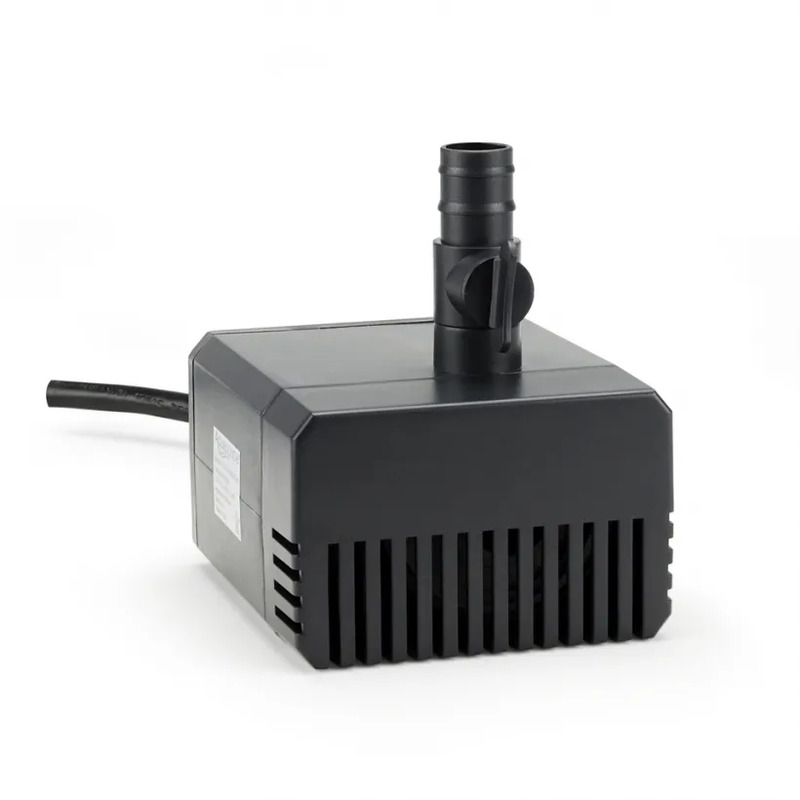 The Aquascape 320 GPH Water Pump is ideal for use with smaller decorative fountains, ornamental spitters, and other indoor and outdoor water features. 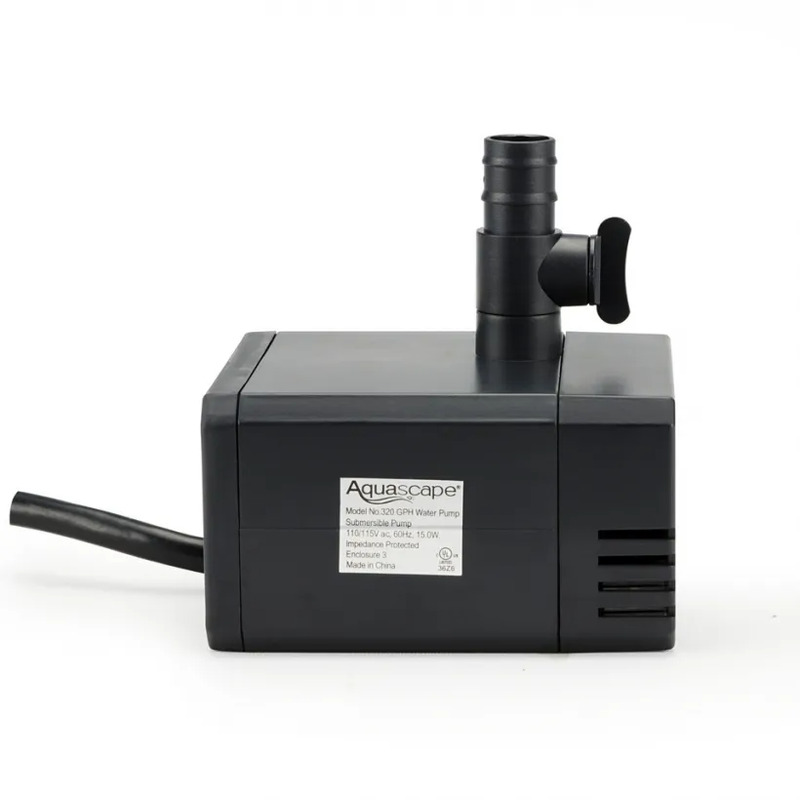 This high quality, magnetically driven water pump combines energy-efficient performance with flow rates up to 320 gallons per hour. 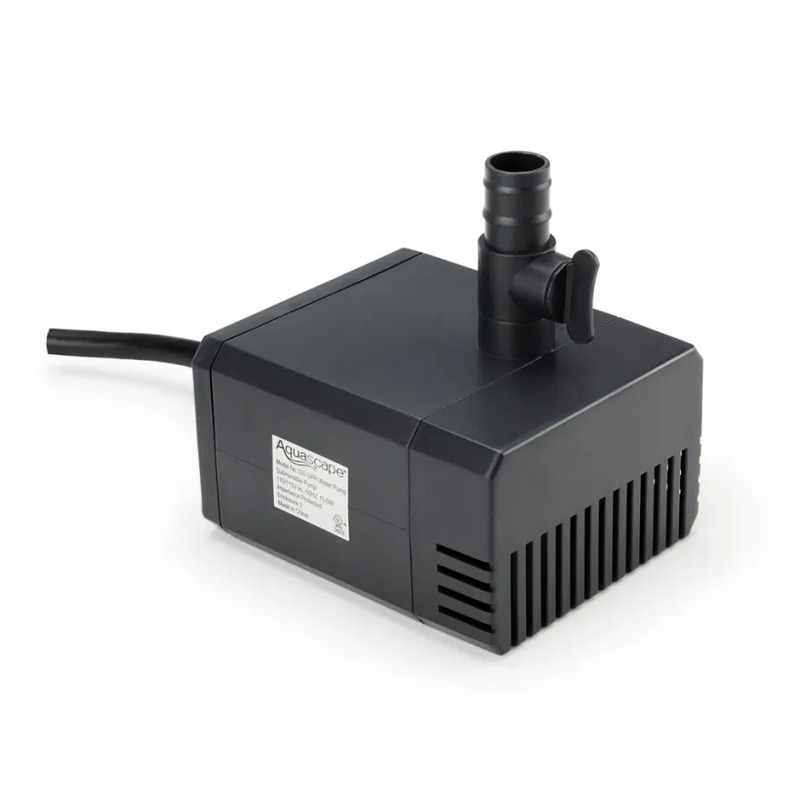 The water pump is easy to install and maintain and the durable pre-filter cage prevents clogging and reduces pump maintenance, providing years of trouble-free operation. 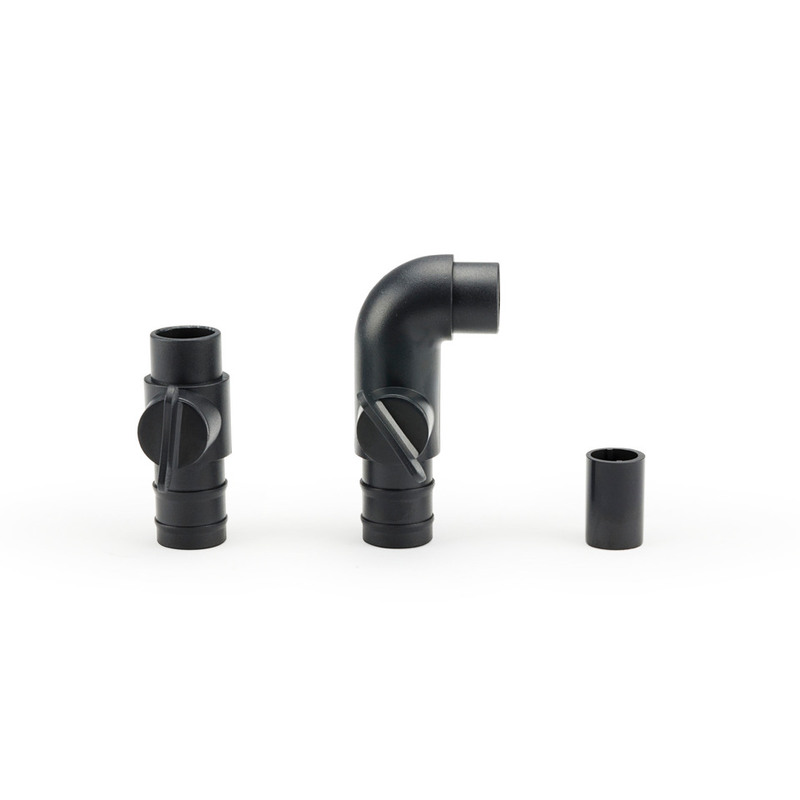 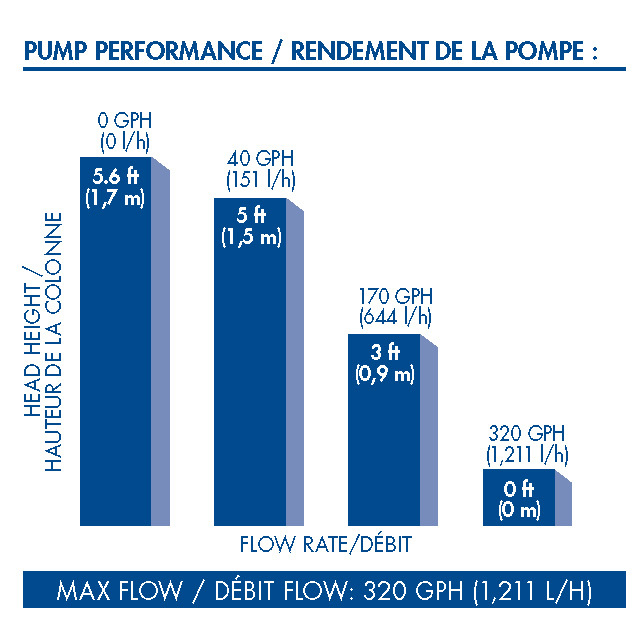 The included flow-control valve allows you to customize the water flow to the desired rate. 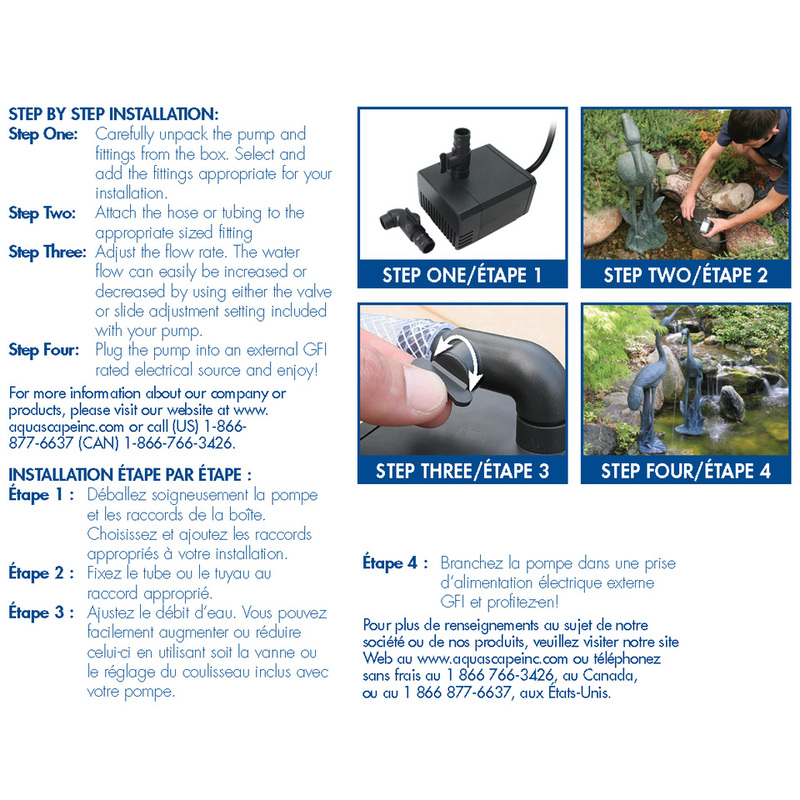 The pump’s oil-free design prevents pond contamination, while the wide flat base makes it stable and easy to place during setup. 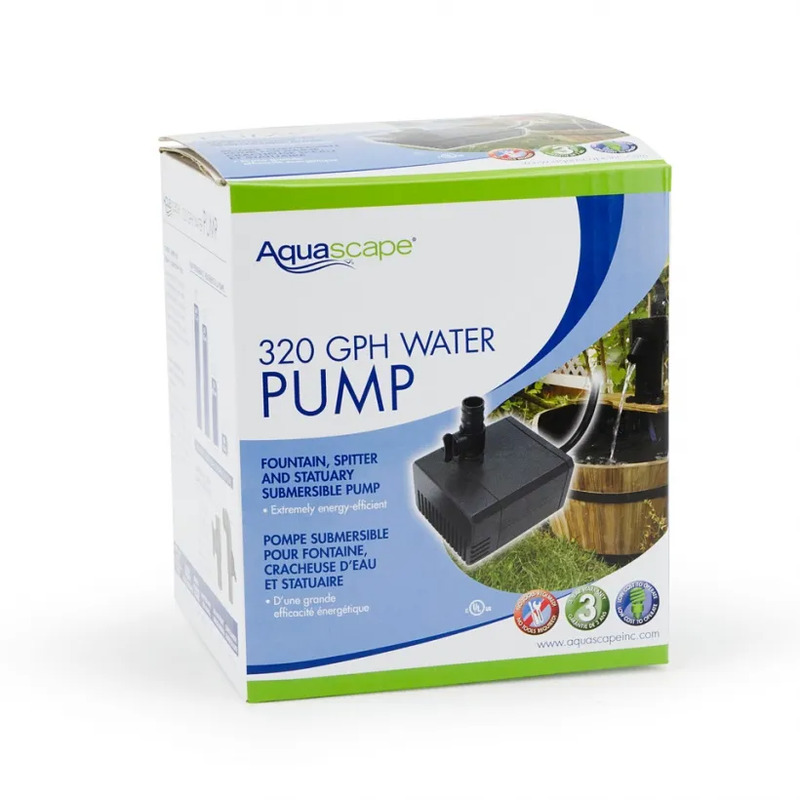 The Aquascape 320 GPH Water Pump carries a 3-Year Limited Warranty. Aquascape is passionate about the products we produce, providing unique products, designs, and features that stand above the competition.